Are you thinking about updating your home in the coming year? If a 2019 remodel is on your wish list, then now is the time to start making plans. Remodeling takes a considerable amount of research, preparation, and decisionmaking, so there’s no time like the present to get the ball rolling! Wondering, “so, where do I begin – what do I need to know?” Have no fear! Below, we’ve pulled together our best tips and advice for navigating the early remodeling process. We’ll have you making plans like a pro in a flash! The best way to start any big home project is by dreaming. You’ll need an idea of what you want before you get a contractor or designer on board. To begin refining your style, we suggest scouring magazines, design blogs, Instagram accounts you like, Houzz, Pinterest, or any place where you find inspiration. The more ideas, the better, so save everything! From what you love to trends you dislike – it all helps your team learn your taste. After you’ve spent some time dreaming about the possibilities, now’s the moment to get a little more realistic. This phase is when you might take a stab at your rough budget, determine if going DIY is an option, think about project timelines, and research designer or contractor options. When it comes to finding a professional you like, we recommend asking family and friends for suggestions and then researching those companies online initially. Once you’ve narrowed down your ideas and done your research, it’s time to move your planning process off the internet and into real life! Try visiting local home tours (such as the Parade of Homes, Artisan Tour, or Remodelers Showcase) to meet potential contractors casually. It might also be helpful to attend a tradeshow or visit a few well-established design showrooms. This stage is all about getting your bearings, testing the waters, and making initial connections. Whether you met a contractor you liked at a tradeshow or fell in love with their portfolio online, the next step is reaching out and making contact. Honesty, you won’t know if someone’s a good fit for your style, personality, or project until you’ve met them in person, There’s still no substitute for face-to-face contact and your natural intuition. Remember, after you email or call someone, it’s their job to follow-up and gain your business. The ball’s in their court to impress you! Following your in-person meeting, it’s your turn to make some big decisions. You might discuss things further with your partner, do a little more research, and send your contractor a few follow-up questions. This is absolutely normal – you should have questions about something this expensive and life-changing! If you’ve found a pro who responds well to your feedback, meets your project vision, and makes you feel comfortable, then it might be time to commit and move forward on your remodel! The best part? 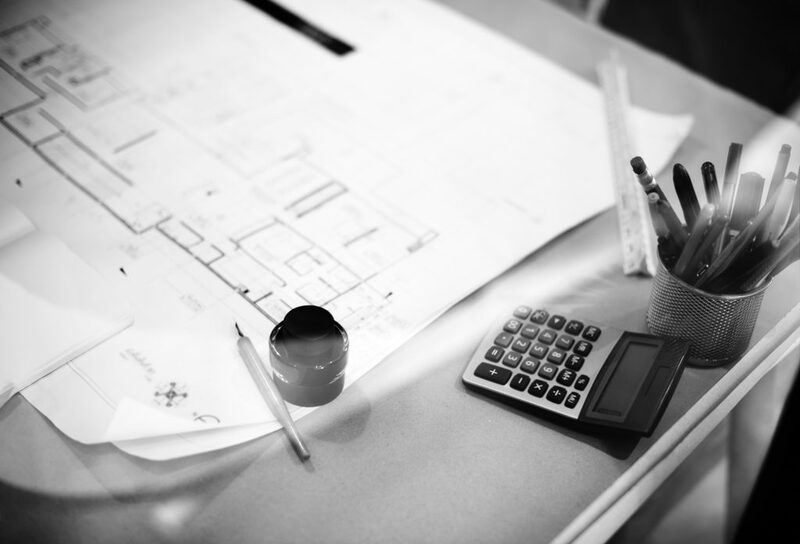 From here on out, it’s your contractor’s job to set the plans and fill you in on the details. Want to learn more about Doug, Andrus Built, or our remodeling process? Please, drop us a line anyime! We’d be pleased to answer any and all of your questions!